Stylish hotel. Nice building. Friendly atmosphere. Professional service. 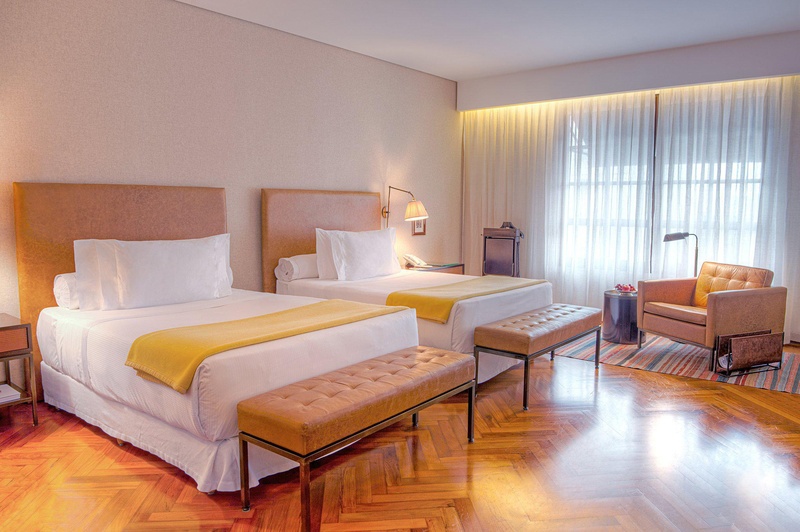 This elegant business hotel of the luxury class is the newest hotel in the whole of São Paulo and is renowned for possessing the best kitchen in the city. 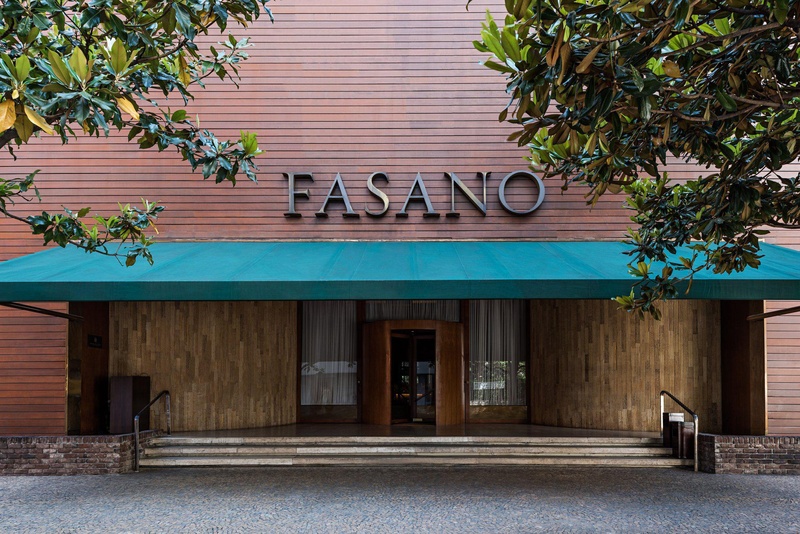 Strategically well situated, the hotel is to found on intersection between the two famous streets of the city, Paulista Avenus and Brigadeiro Faria Lima Avenue. 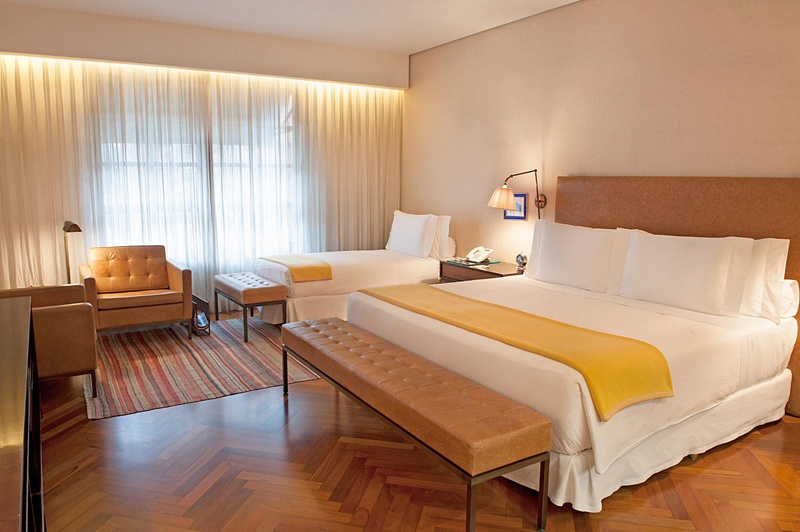 Entirely unique in terms of its architecture, the hotel combines contemporary design with classical style elements, such as epochal fittings and the English bricks on the hotel façade. 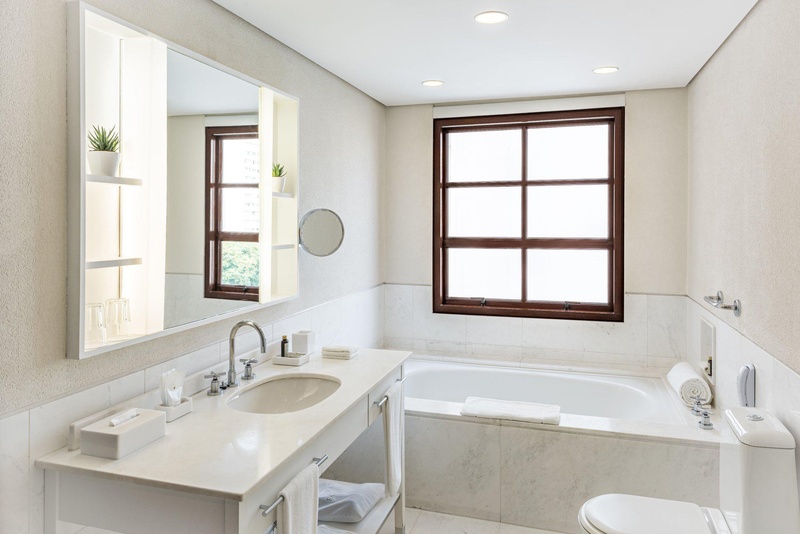 The hotel comprises a total of 64 rooms. 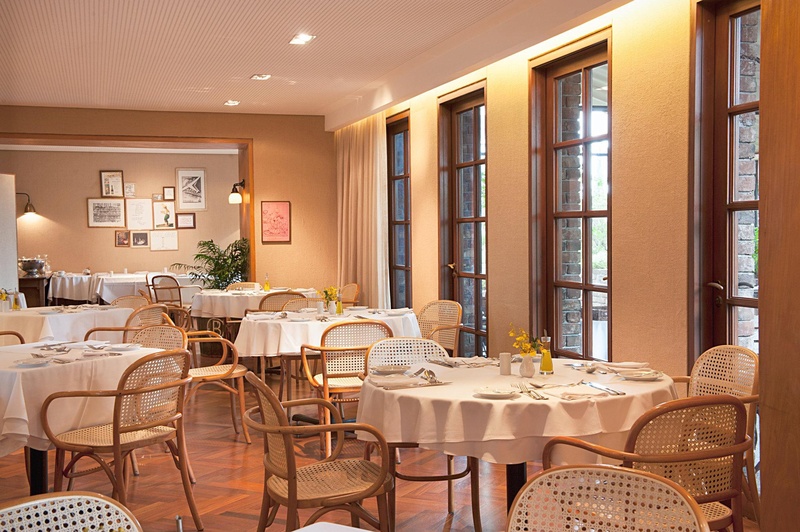 The elegant and inviting lobby includes a 24-hour reception desk, a cosy bar with relaxing music and a fully air-conditioned restaurant, which is said to be the best in the city and looks back on hundreds of years of tradition. The Italian cuisine here is a particular speciality. Excelent music. Great atmosphere. Great design. Amazing people working there. Great room service. Service good. Hotel restaurant excellent. Great restaurant. Excelent food. Big suite. Great upgraded room. Confortable bed.